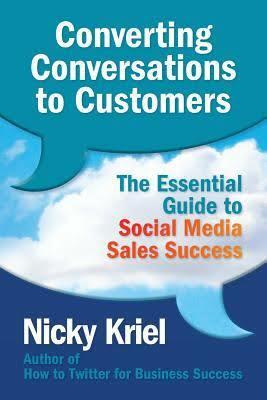 Nicky Kriel is one of the UK's top social media influencers. 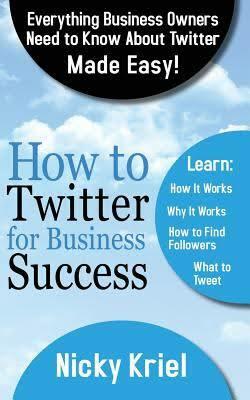 She is an internationally recognised social media trainer, speaker and author. She has been featured in Huffington Post, Guardian and Daily Telegraph and is regularly interviewed as an authority in Social Media on radio, podcasts, webcasts and television. She is passionate about inspiring and empowering law firms to use social media to grow. She uses her background in corporate marketing to help companies integrate social media into their own marketing and business strategies. As a Master NLP (Neuro-linguistic Practitioner) communication is her strength, teaching people to engage with the 'social' aspect of social networking: It's not about tools and technology, but about people and relationships. Jargon is kept to the minimum with the focus being on practical advice, top tips, and guidance. She is the author of "Converting Conversations to Customers: The Essential Guide to Social Media Sales Success" and "How to Twitter for Business Success". She is a contributor to a Social Media Examiner and other magazines. She offers small law firms online social media consultations, works with larger law firms to develop their social media strategy and offers CPD-certified Social Media Marketing Training.